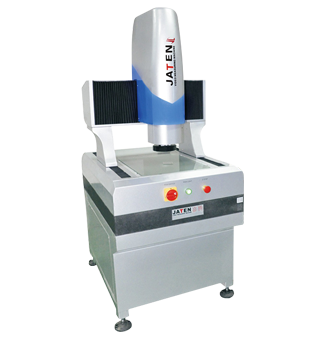 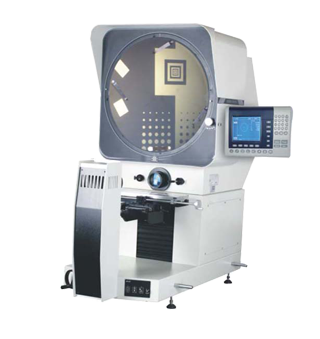 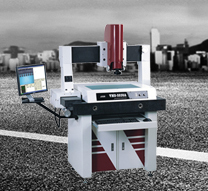 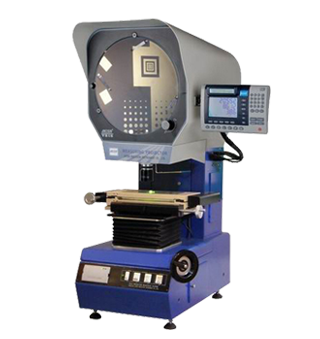 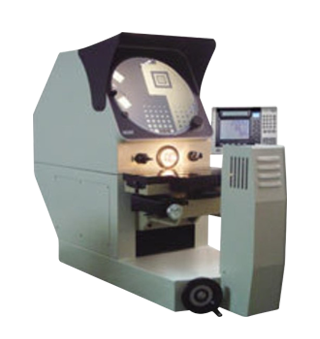 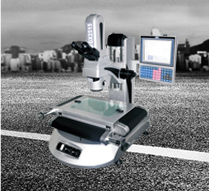 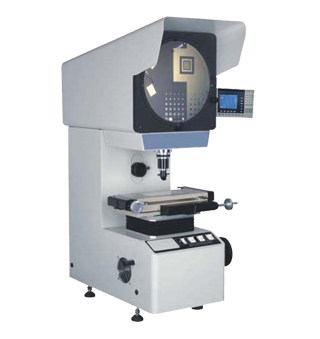 Model number: HB16 400mm diameter screen with digital protractor; 300x150mm precision movement work-stage, 300x200mm optional; Work-stage sway range between 15°; Halogen profile and fiber surface illumination adjustable; Geometric multifunction data processing system DRO DP300; Built-in Mini-printer; Available 10x,20x,50x, objective rotary table and foot-switch, etc. 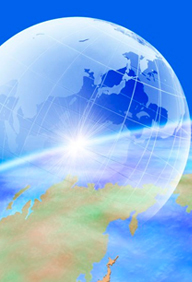 We have a group of prominent experts and researchers.Most of them have bachelor's degrees.Never stop innovation. 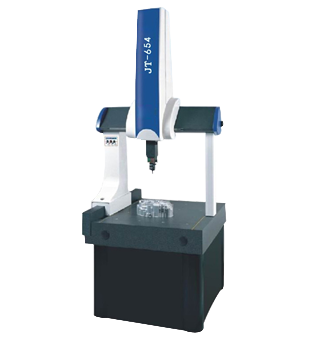 We have the most scientific and reasonable structure design. 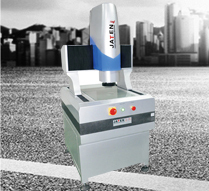 Jaten has been established for 10 years. 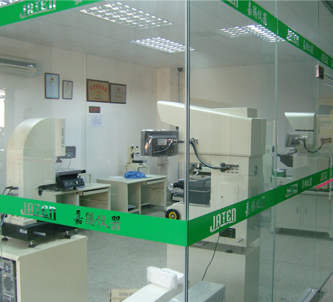 and through many years development.We have the most scientific and reasonable structure design. 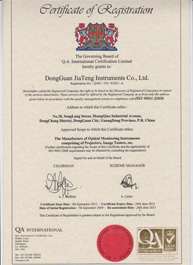 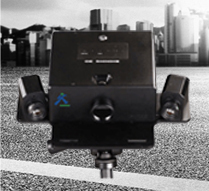 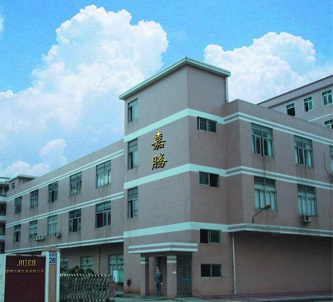 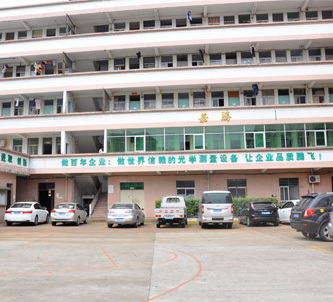 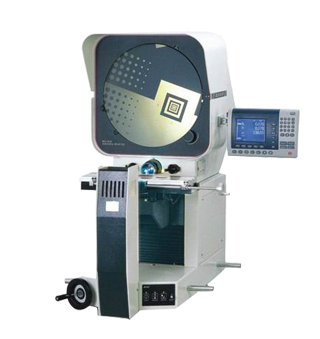 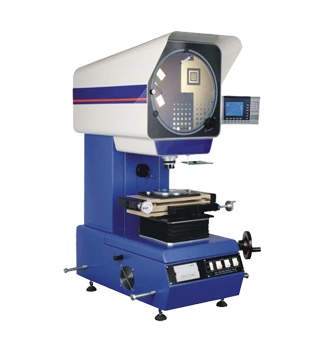 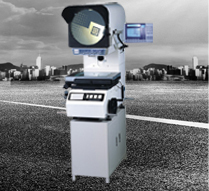 We achieve a major breakthrough in the semiconductor industry and we have professional research and much manufacturing experience of optical instrument. 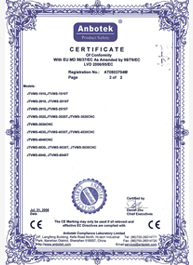 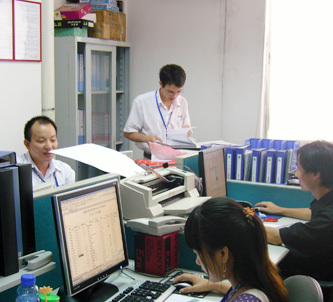 The company is committed to improving product quality and develope new products. 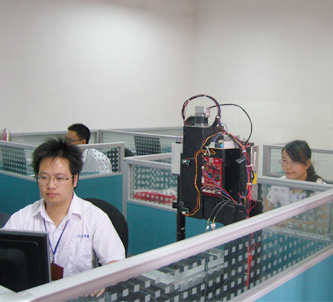 In the production department,our professional quality inspector will strictly monitor every assembly link, and normally, each machine also must be carefully tested 48 hours before delivery to ensure good operating performance. 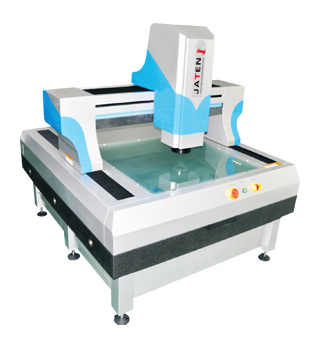 Professional packaging: 1pc with tin foil.wooden case make sure the machine safe. 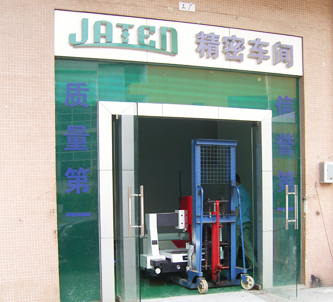 We have our own operating instruction manual and operation video demonstration to offer guidance and directions for customers, for the guarantee of appropriate installation, operation and maintenance. 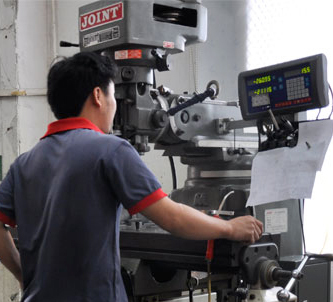 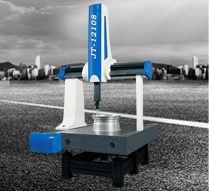 Every salesman will receive the company's internal training on the professional knowledge of machine, So they can help you complete all puzzles.For after-sale, We have professional engineer to help you solve any techinical problems.